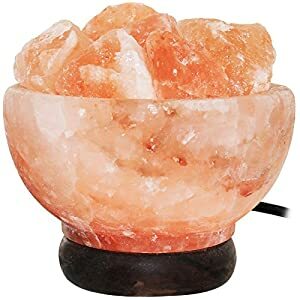 ★AUTHENTIC – The Ambient Salt Lamp Bowl is individually handcrafted and sourced directly from the second largest salt mines in the world, Khewra Salt Mine in Pakistan. 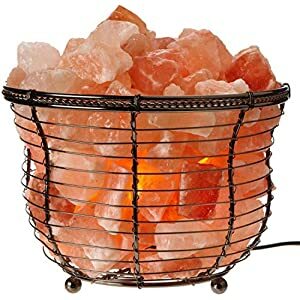 Please see actual picture of us mining the salt to hand create each salt lamp! 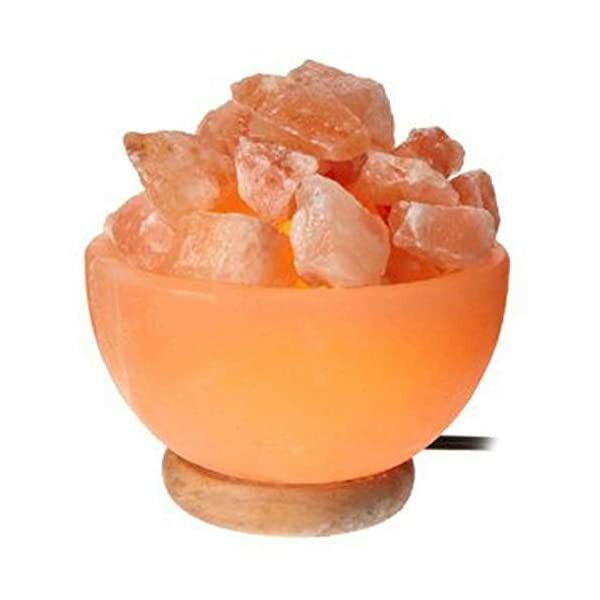 Authentic Himalayan salt crystals typically range in color from dark orange to medium pink. 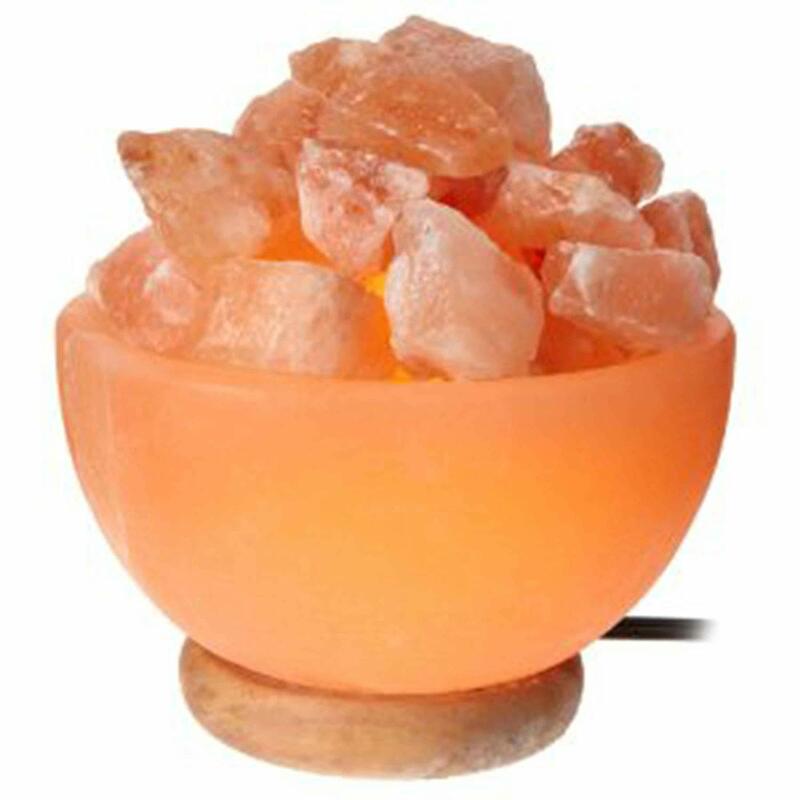 ★NEGATIVE IONS & AIR PURIFICATION – Himalayan salt crystals is the source of these negative ions. 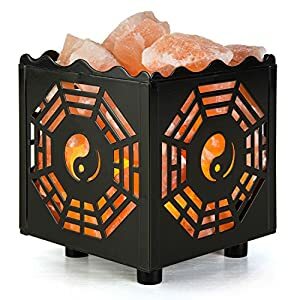 The negative ions are released into the air and neutralize the positive ions in the surrounding. 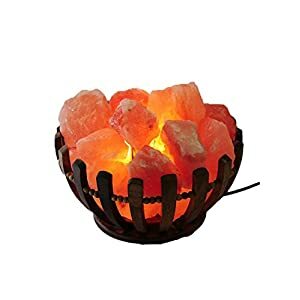 As they are attached to the positive ions, it will help make the air becomes fresh and pure. ★REDUCE ALLERGY – Removes particles of dust, pet dander, mold, mildew and the like from the surrounding air. By placing a lamp or two in the rooms where you spend the most time can make a very big difference in allergy symptoms. ★ 100% MONEY BACK GUARANTEE – We want your experience to be great and as a small company, we want all of our customers to be happy. You can purchase this product risk free. If you don’t like it, don’t feel bad. We have a 30 day 100% money back guarantee policy if you are not satisfied with the product.